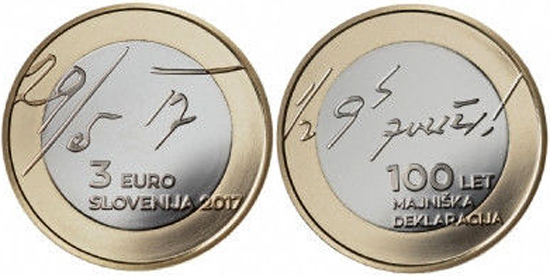 "35th Anniversary of the Falklands Liberation - Lest We Forget"
"Queen Maria Bárbara de Bragança"
"10 years since Romania's accession to the European Union"
A proof version of the 50 bani circulation type exists also. 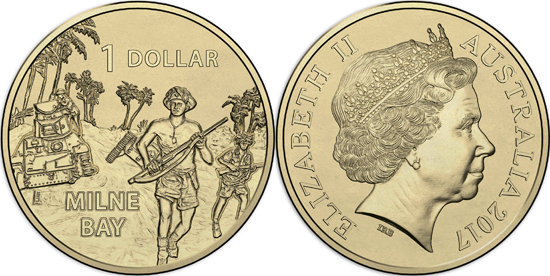 Silver (10 lei), gold (100 lei) and coppered tombac (1 leu) collectors' issues were released as well. 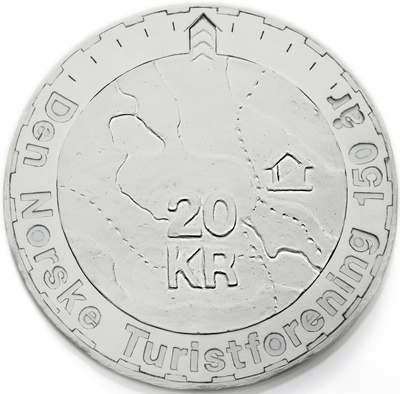 "110 years of the Tourist Trophy"
In 2018, Norges Bank will issue a special edition 20-krone circulation coin to mark the 150th anniversary of the Norwegian Trekking Association (DNT). 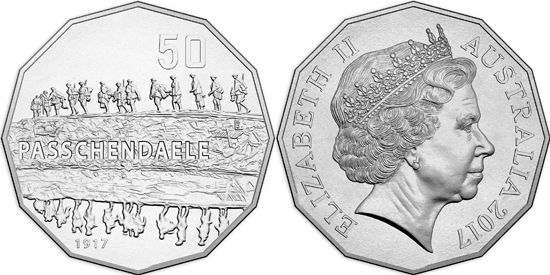 Norges Bank invited five artists to participate in a competition to design the anniversary motif on the reverse of the coin. 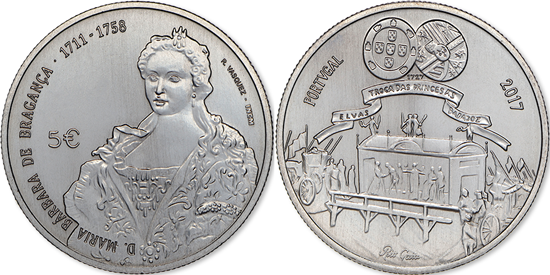 The artist Martine Linge won the competition with the motif "Map and Compass". 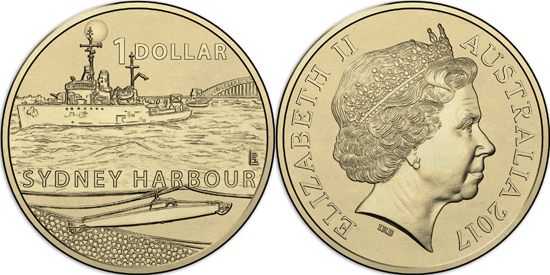 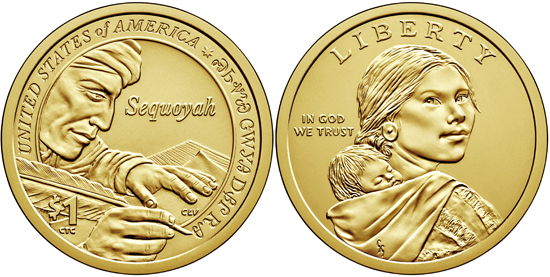 The motif may be slightly altered before coin production begins. 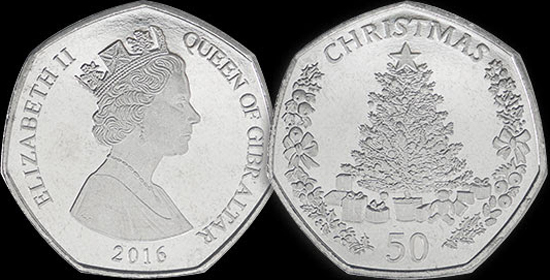 The obverse will bear a portrait of the King in line with earlier issues. 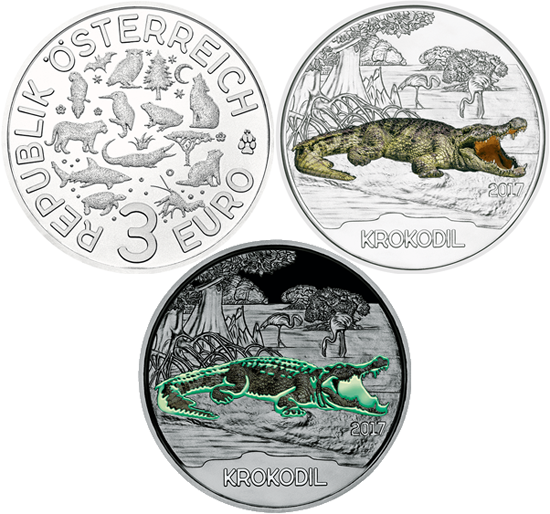 "25 years of Tragedy in Bendery"
"Memorial of Glory in Camenca"
"2nd item in the Penguin series: Gentoo Penguin (Pygoscelis Papua)"
The Magyar Nemzeti Bank issued a commemorative version of the HUF-50 circulation coin on the occasion of the 17th FINA World Championships to be held in Hungary (Fédération Internationale de NAtation). 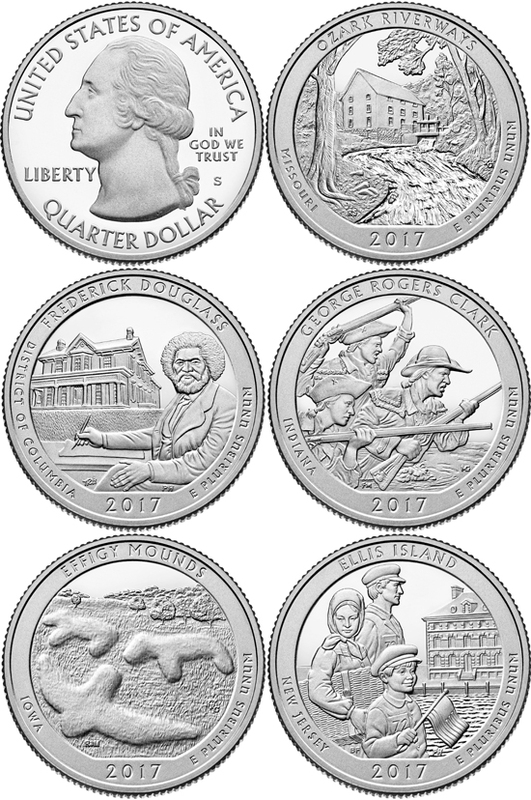 Two million pieces of the special metal coin will be put into circulation, 12,000 coins in decorative packaging as first day mint (in BU finish), 7000 pieces in special proof finish as part of the 2017 circulation coin series. 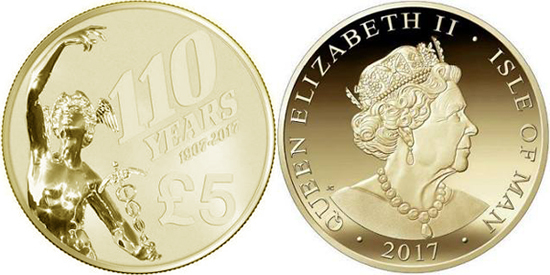 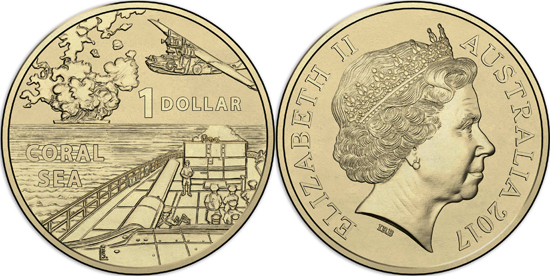 "100th anniversary of the May Declaration"
Silver and gold coins were issued also, in 30 and 100 euro denominations. 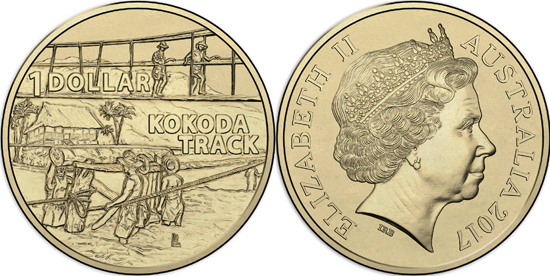 "Colourful Creatures - The Crocodile"
"Golden wedding Anniversary of the Royal Couple"
"A War Close to Home: Kokoda Track"
"A War Close to Home: Milne Bay"
"A War Close to Home: Coral Sea"
"A War Close to Home: Sydney Harbour"
"50 years of the Federal Land Consolidation and Rehabilitation Authority"